Chemical Publishing Company is offering the general public 20% on all Products from the Chemical Publishing Company Online Store through the end of October! 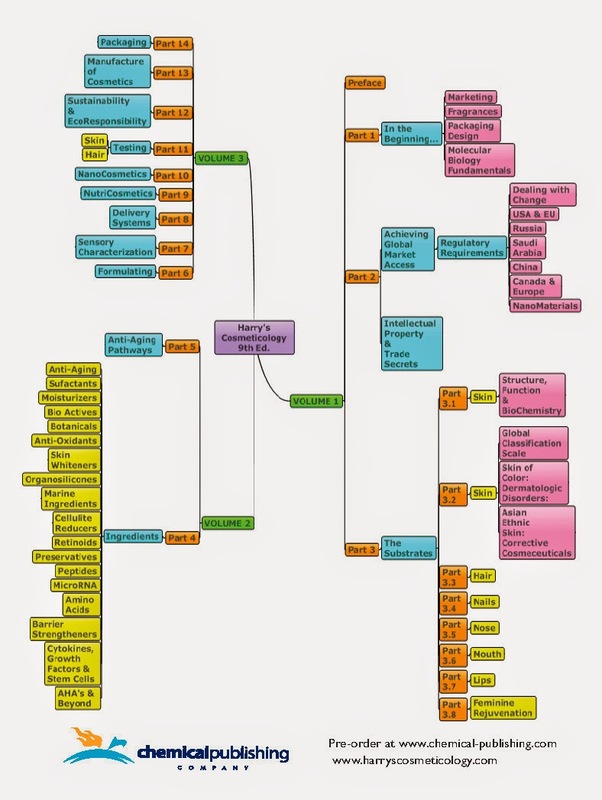 science book of the century, is updated by Meyer R.
as a great deal of detailed information on its component sectors. Plant regeneration at the cellular and tissue level is a unique process. Similar to animals, the stem cells in plants have properties that help stimulate and regenerate plants after injury. The unique properties of plant stem cells have been a recent area of interest and focus both in developing new cosmetics and studying how these extracts/phytohormones will influence animal skin. This special report focuses on the current evidence-based trends in plant stem cell-based cosmetics and sheds light on the challenges that we need to overcome in order to see meaningful changes in human skin using topical cosmetics derived from plant stem cells. A new wave of cosmetic ingredients containing plant stem cells and their extracts has made its way into the industry. What role do these ingredients play in affecting the aging skin? Several ancient practices such as Ayurveda have used plants as a mainstay of treatment for thousands of years. Plant stem cells could hold an interesting role if we can harness these benefits in cosmetics to create safe and effective organic topical skin care. Plants are equipped with a robust mechanism for regeneration of their tissues under stress. Significant efforts have been put into understanding this mechanism in the expanding field of plant biotechnology . In animals, tissue regeneration occurs following a wound stimulus, resulting in the initiation of organ repair. By contrast, the regenerative efforts made by the plants are not only for tissue repair from damage, but also for the development of a new plant . In other words, cutting the branch of a tree also results in a new bud/branch growth. Can we use this unique property in plants for improving tissue regeneration in animals? “Eat an apple a day…But can it keep aging away?” is thus the question. This report focuses on current applications of plant stem cell-based cosmetics and current research into effects of plant stem cells in human skin. Gender differences exist and should be acknowledged and considered in nature, in life, in our work practice and in our communication to consumers. Each study design requires customization when considering the product tested, its components, vehicle and other properties. When conducting an in vitro or in vivo study, key considerations related to gender and gender-age criteria should be weighted for safety and efficacy. Females are profoundly affected by hormonal state, therefore their hormonal state should be examined, considered and documented. It is important to understand their cycle in relation to study endpoint time table collection, their age related hormonal status especially during peri-menopause and menopause. In addition, a thorough baseline should be collected from all individuals that include pH, TEWL and others measures that may be relevant to the study objective. Nava Dayan Ph.D. is the owner of Dr. Nava Dayan L.L.C, a skin science and research consultancy and serving the pharmaceutical, cosmetic, and personal care industries. She has 25 years of experience in the skin care segment, and more than 150 publication credits. “Horizon Scanning” technology provides an intelligent solution that can monitor global scientific and regulatory events, emerging regulations, market developments and consumer trends, so called “Emerging Issues Insights”. Each of these topics that can impact regulatory compliance requirements and market-access aspects for cosmetic products and ingredients. This presentation will focus on research focusing on the recent developments in global regulations and recent scientific opinions concerning preservatives and their safety, consumer trends and concerns around the use of preservatives in cosmetics, and a brief review on recent developments around alternative preservatives. The use of the technology will be shown as well as the methodologies applied. In addition, an overview will be presented on information collected over the last 6 months showing also analytics associated with the trends observed. 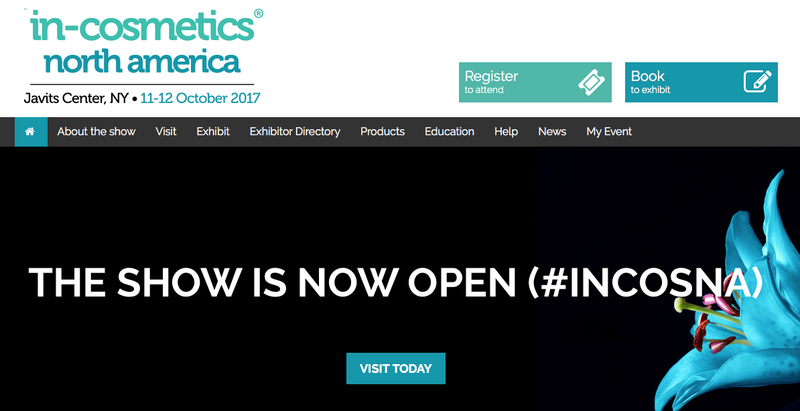 “Meyer Rosen, Editor-in-Chief of EuroCosmetics Magazine and President of Interactive Consulting, Inc. announces his new anti-aging seminar at the prestigious InCosmetics, North America conference to be held at the Jacob Javits Center in New York City in October 2017. 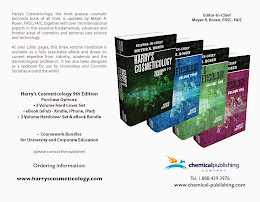 Also included in the announcement is a link to Harry’s Cosmeticology, 9th Edition. 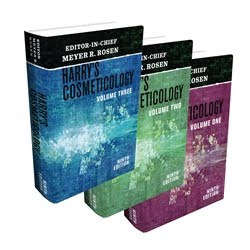 Mr. Rosen is Editor-in-Chief of this 2,600 page book trilogy covering all aspects of the Cosmetic Industry by over 150 global experts. 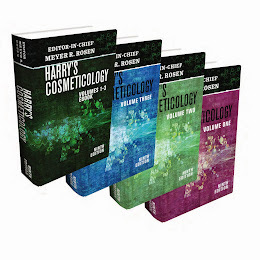 Harry’s Cosmeticology has been known worldwide to the industry for over 60 years. It is the widest selling, “go-to book” for individuals at all levels of knowledge in the technical, sales and business areas.